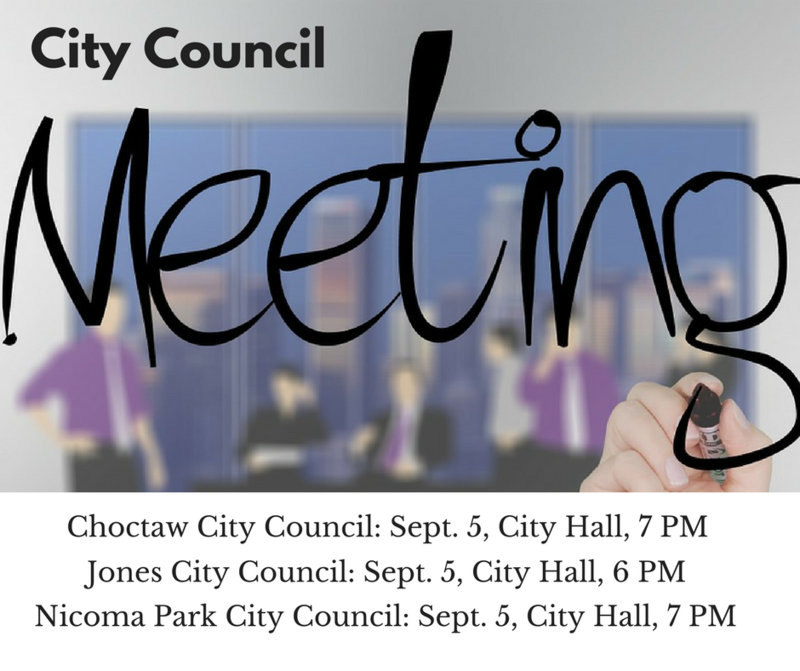 The hands-down number one way to participate in and to know what is happening in your community is to attend City Council meetings. The purpose of the council meeting is to conduct the city’s business, so the very best way to know and understand the city’s business is to attend meetings. Be informed, be involved, and be a part of the process.